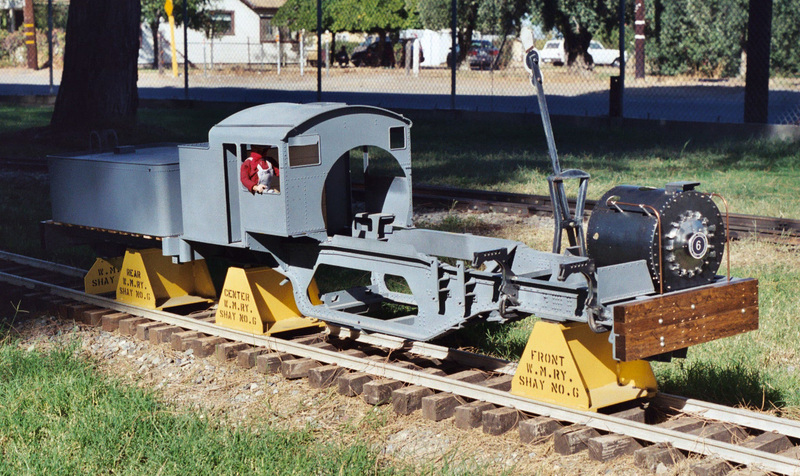 Three views of John Johnson’s WM #6 on the Glenn Northern Railway, North Valley Live Steamers, Orland, California, September, 2002. 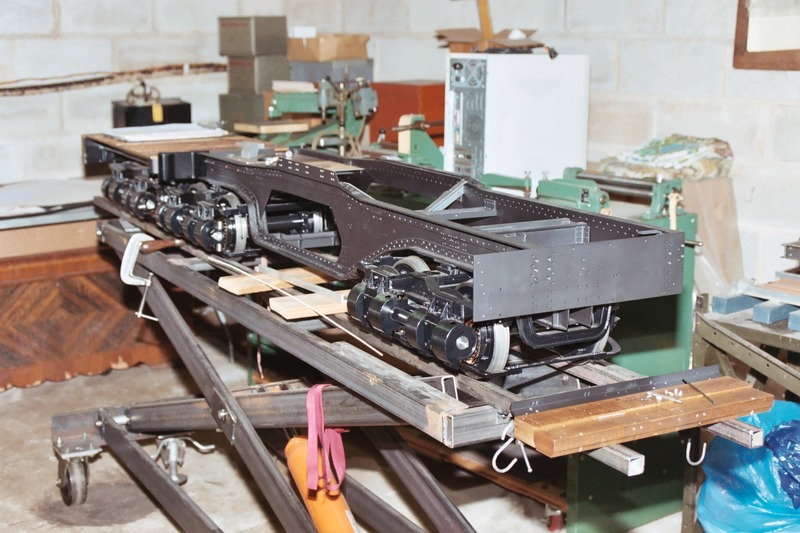 WM#6 Engine and Tender Frames on workbench. 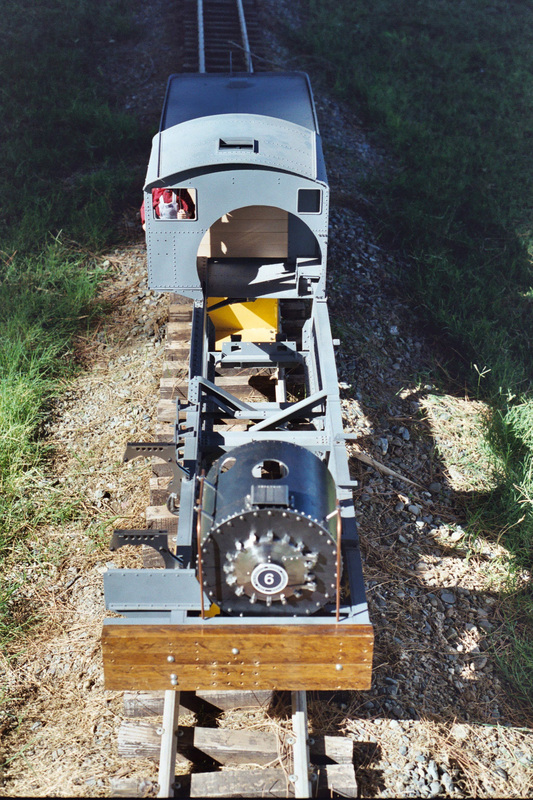 John Johnson posing in photo. 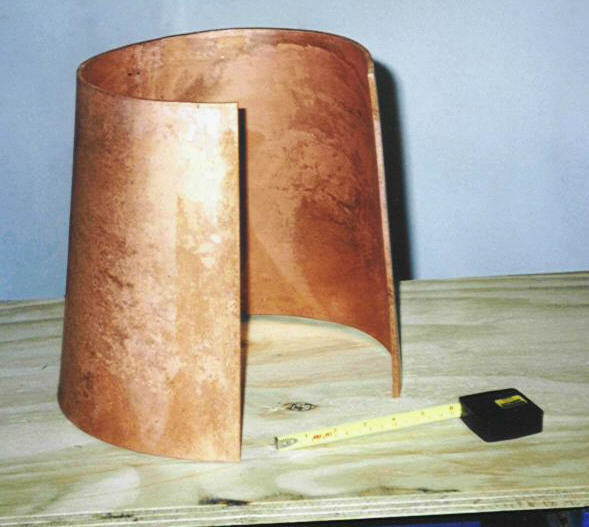 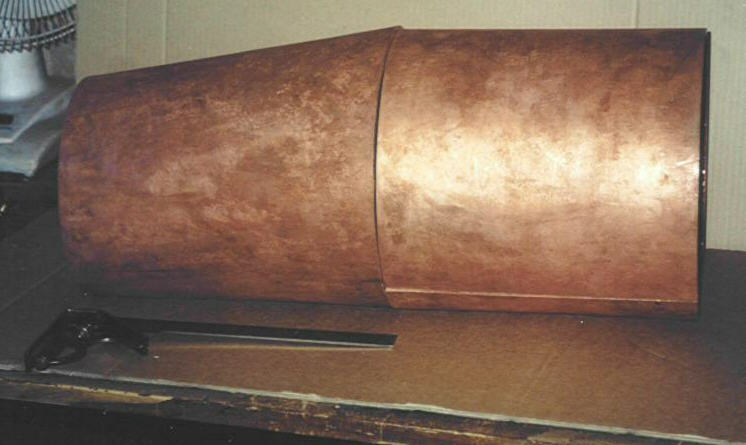 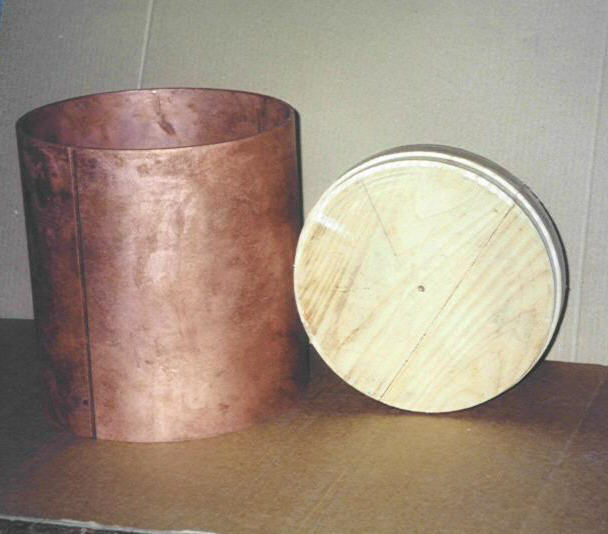 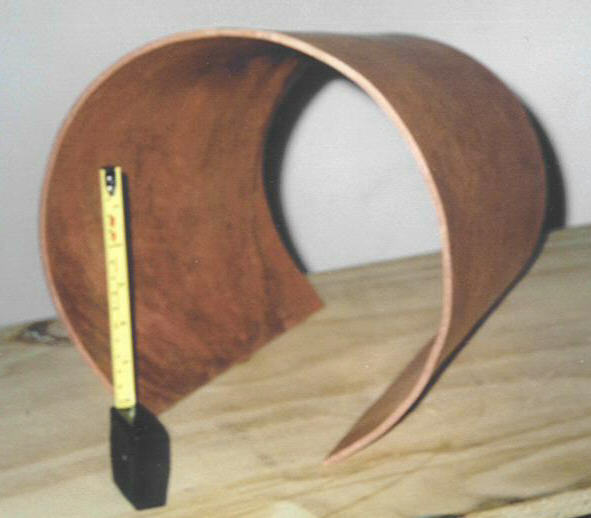 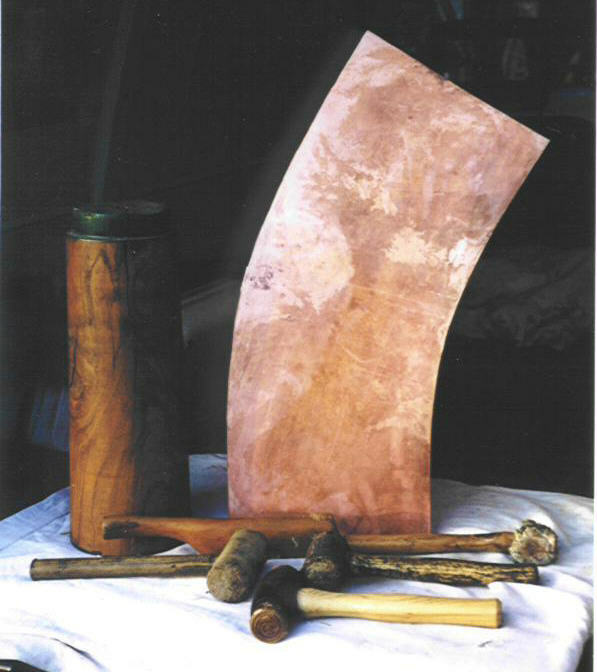 Several Photos of the copper boiler sections for WM#6 under construction by Paul Smitherman. 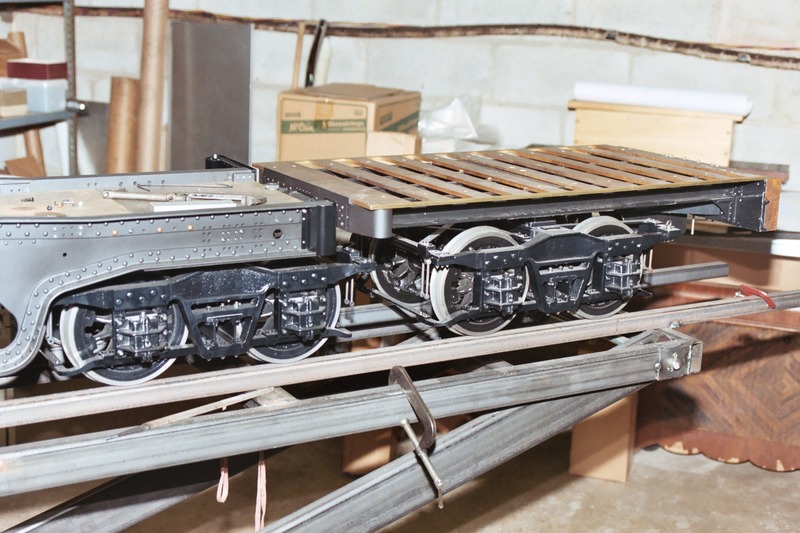 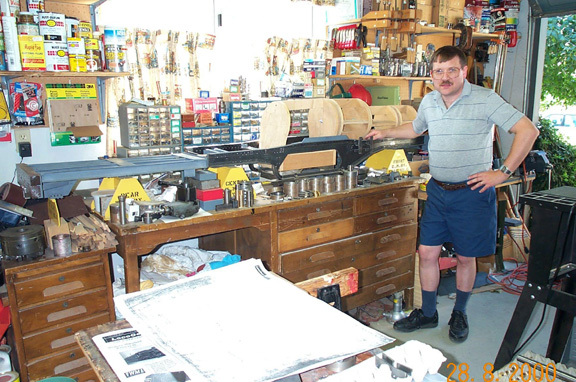 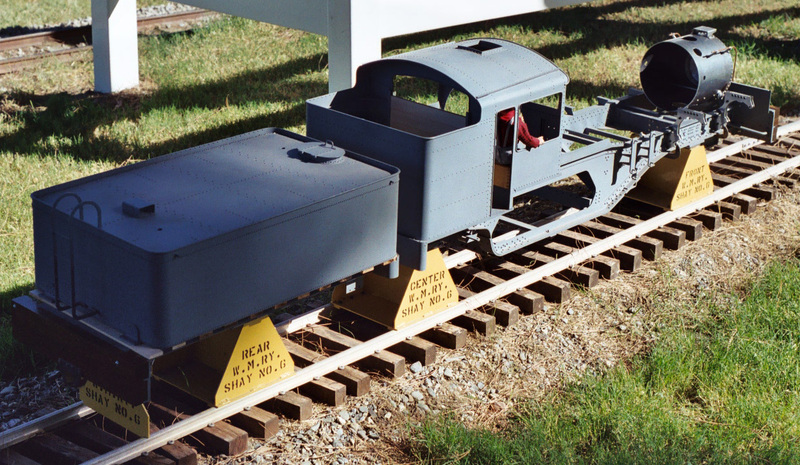 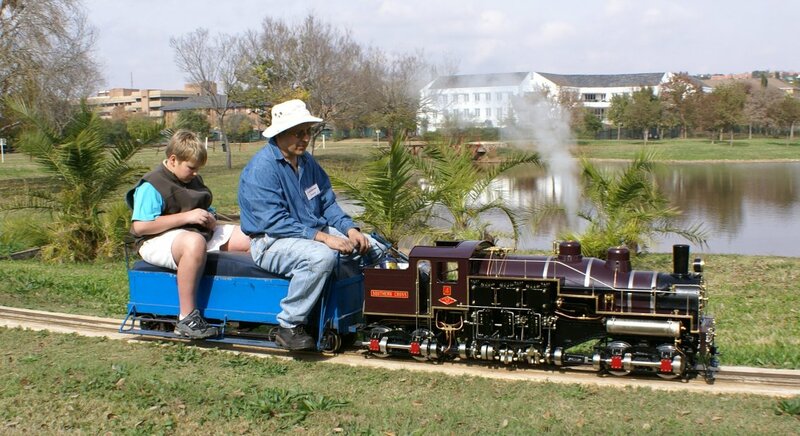 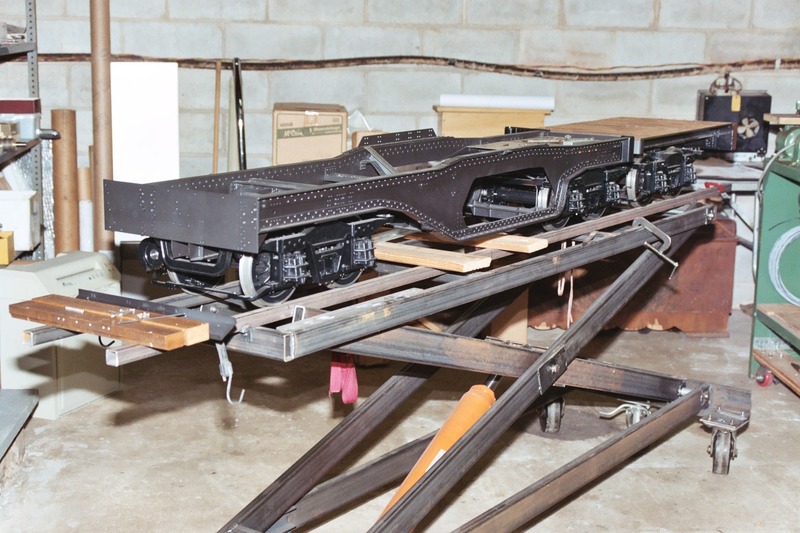 Three photos of the engine and tender frame with trucks by Jim Salmons. 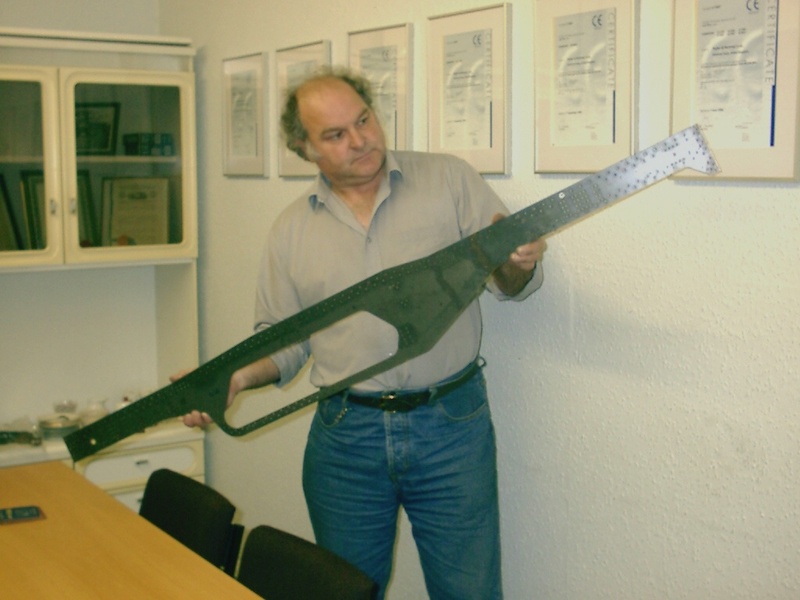 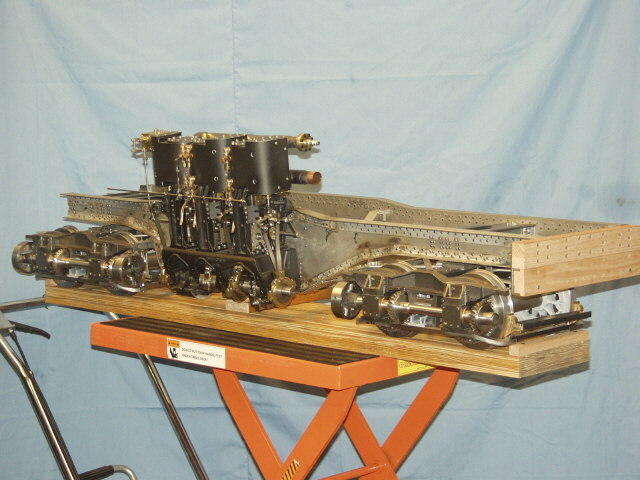 Engine frame with engine and trucks by Gordon Carlson. 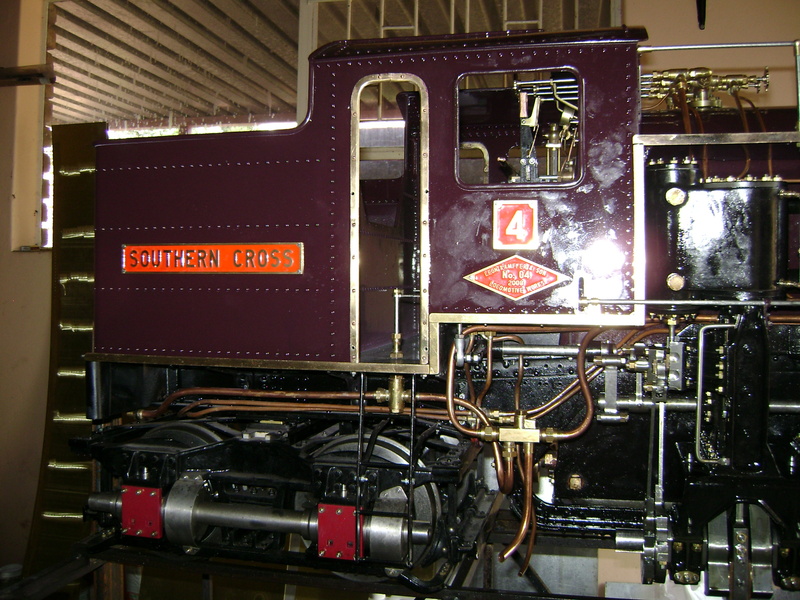 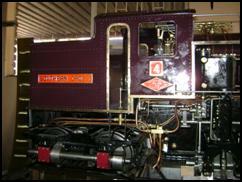 Two photos of completed engine operating under steam by Leon Kemffer.